What happens when you pair two people you’d never thought you’d see together doing a mock interview? Laughter. 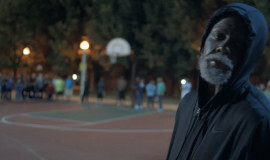 Check out what happens when Snoop Lion and Larry King switch roles in the latest webisode of GGN. Larry even gets down with his own freestyle.